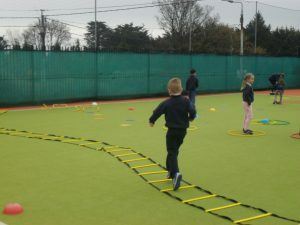 The Active School Flag was launched by the department of Education in 2009. 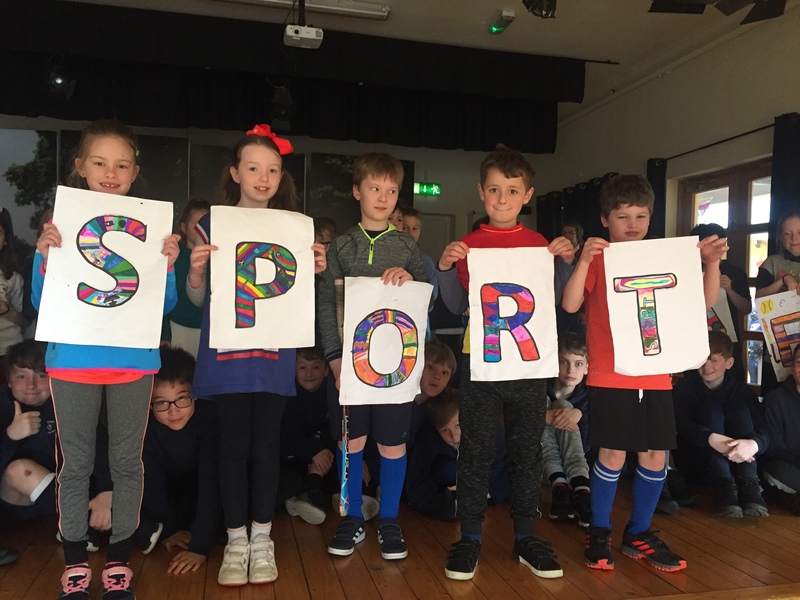 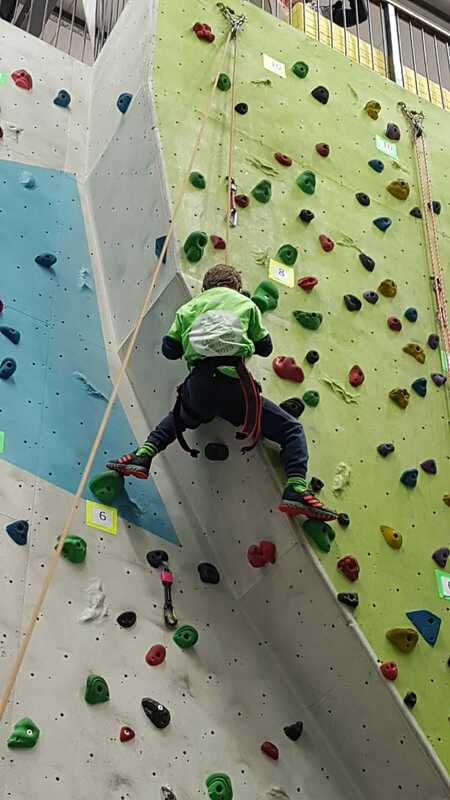 It is a non-competitive initiative which seeks to recognise schools that strive to achieve a physically active and physically educated school community. 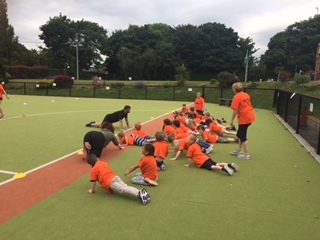 We are currently renewing our Active Flag and have been keeping very active. 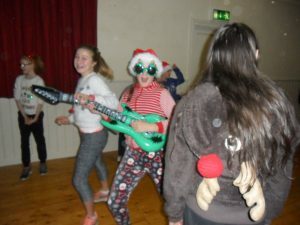 Some of the activities we have done so far are Go Noodle movement breaks, a Santa hat disco at Christmas, Run around Europe challenge and a Zumba day along with all our normal school sports and activities. 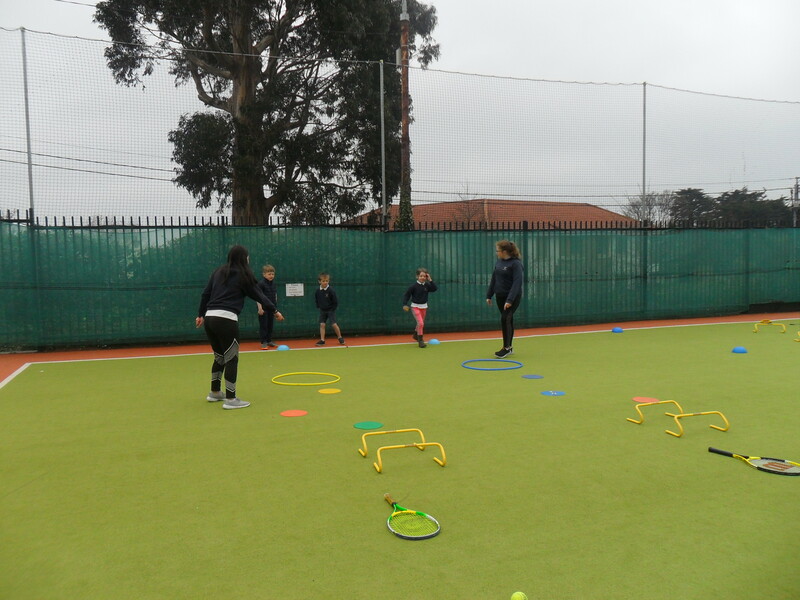 We have introduced hoops, balls and skipping ropes into the yard for break and lunch time. 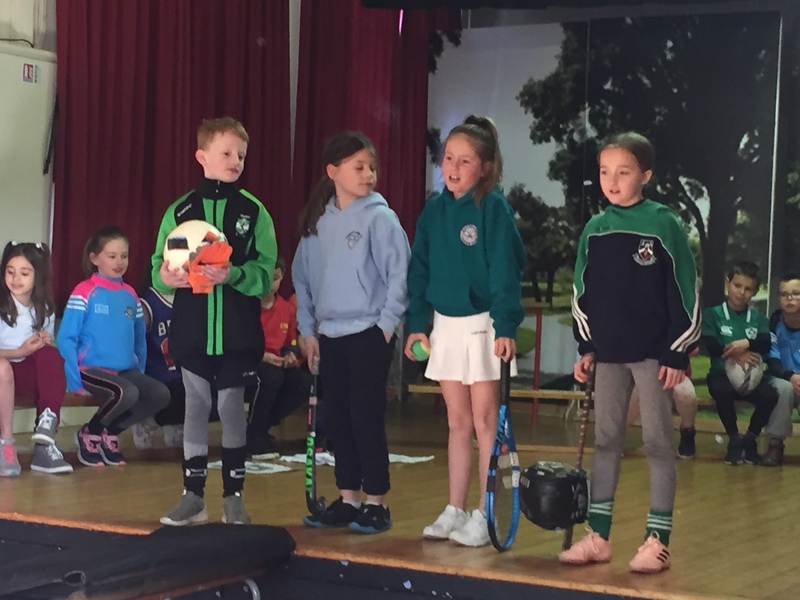 Each class has a leader who helps give out this equipment and collects it at the end of break. 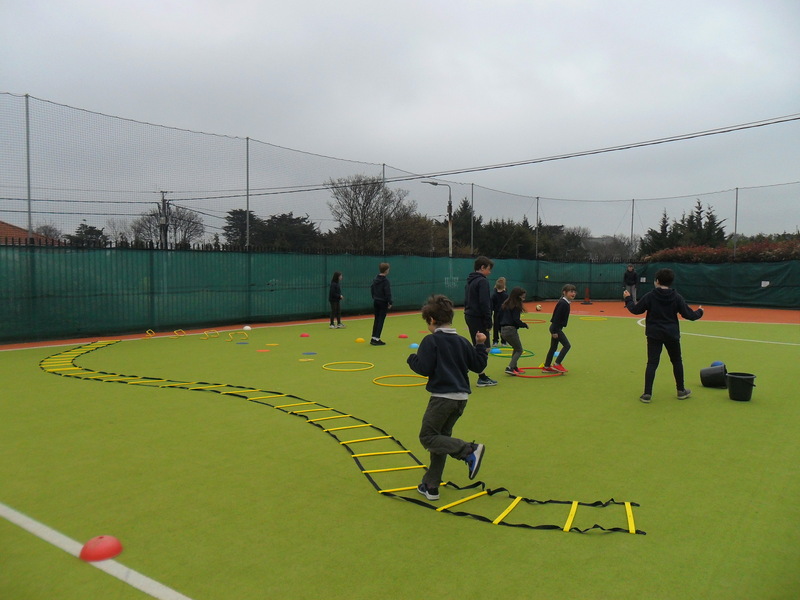 Each class does at least one hour of physical exercise a week. 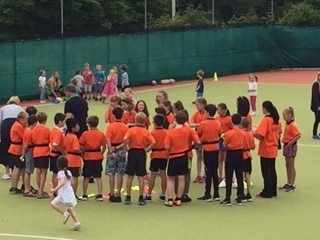 This includes PE lessons, movement breaks, local sports partnership activities, class challenges etc. We have active homework every Thursday. 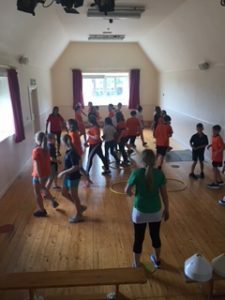 Each class is participating in the Land Paws programme to heighten our awareness about water safety. We are very lucky that our school grounds are perfect for plenty of physical activity. 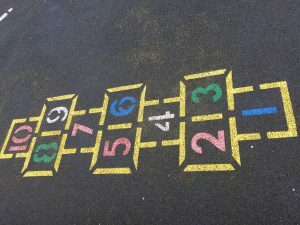 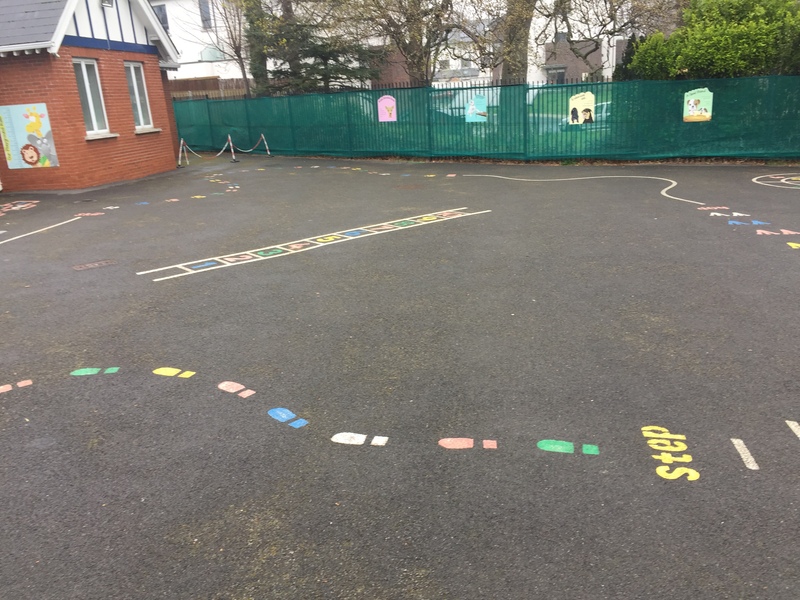 At breaktimes we have ground markings for the children to play on, yard equipment such as hoops, balls and skipping ropes, and we are fortunate to have lots of space for traditional games like tag, skipping and ball games. 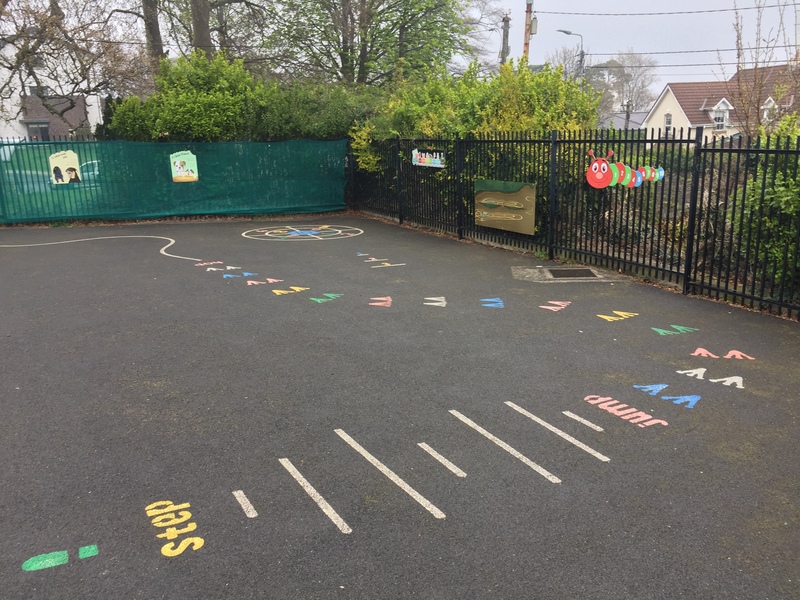 We are encouraging new initiatives such as ‘Do your talking while you’re walking’ and promoting 60 minutes of activity each day. 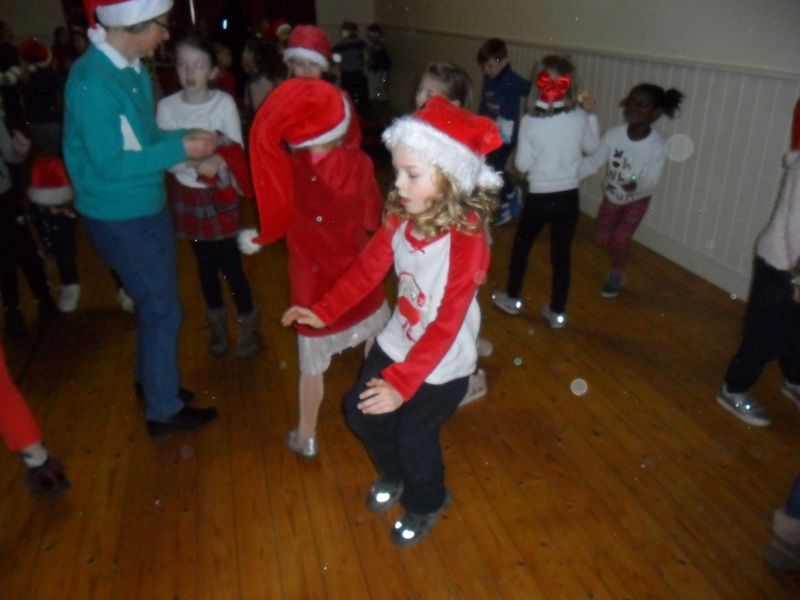 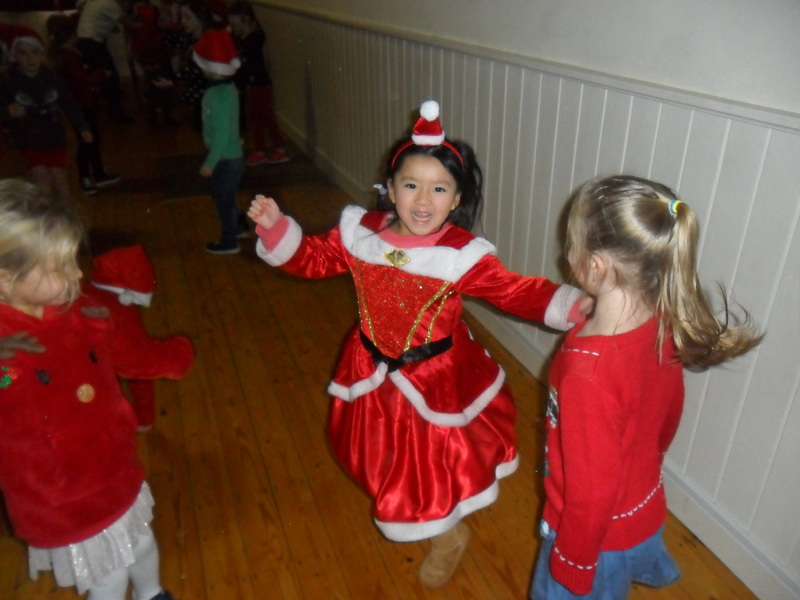 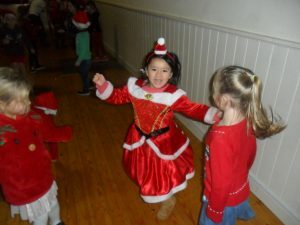 We have had whole school activities such as our Zumba day and our Christmas Santa Disco. The children loved these activities. 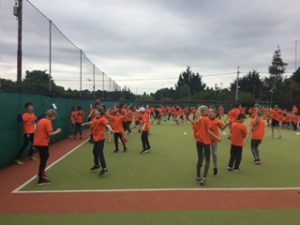 Classes participate in Go Noodle for movement breaks and on rainy days. The children really enjoy this. 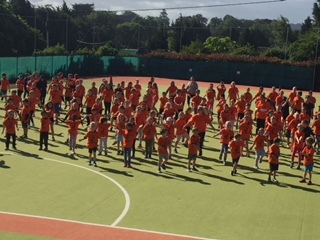 All classes have all taken on the ‘Run around Europe’ challenge and are visiting lots of countries. 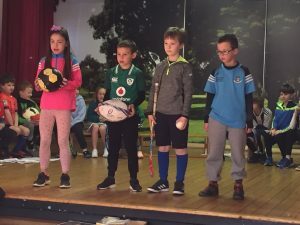 Every Tuesday Junior Infants to Second class have GAA training. 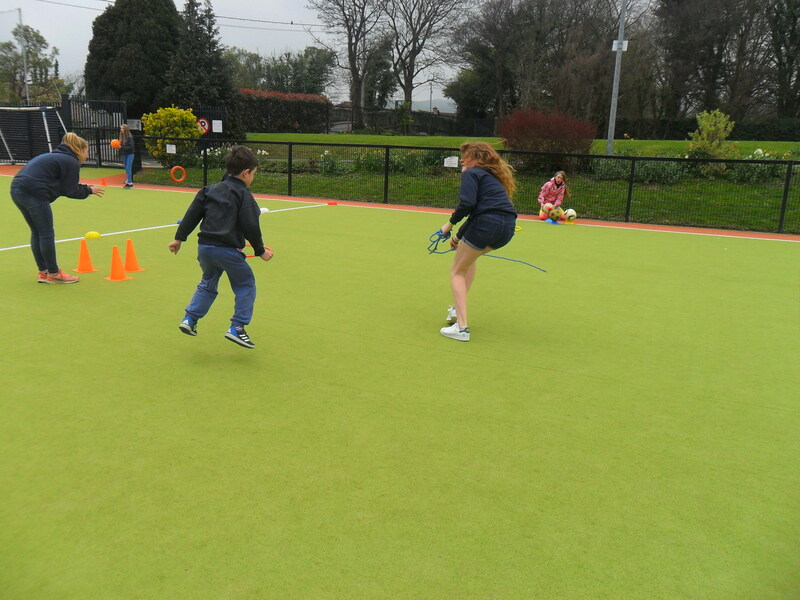 A volunteer comes in from Shankill GAA and teaches the children new skills. 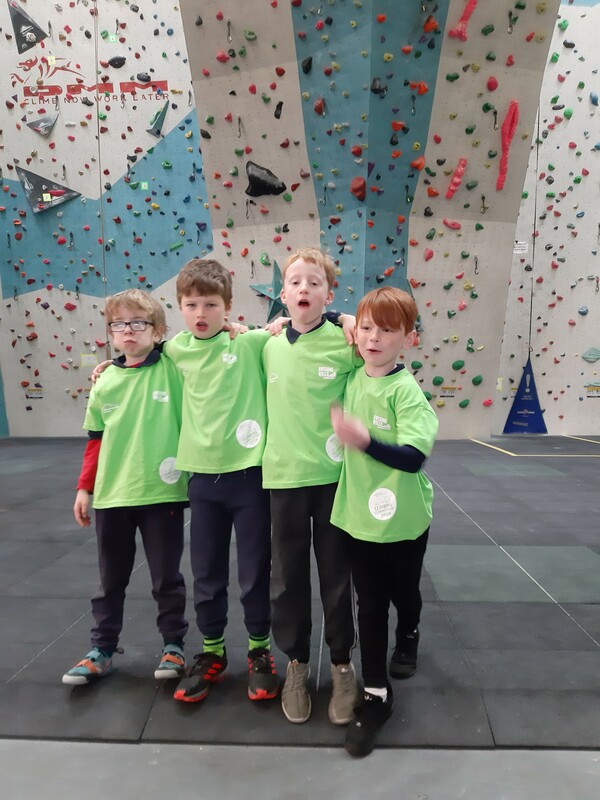 6th class undertook an eight week cycle training course in cycle skills and safety training through the DLR programme. Each class from 1 st -6 th swim for one term every year in a DLR pool. The FAI and Cricket Ireland come in for several weeks a year with 5 th and 6 th class. 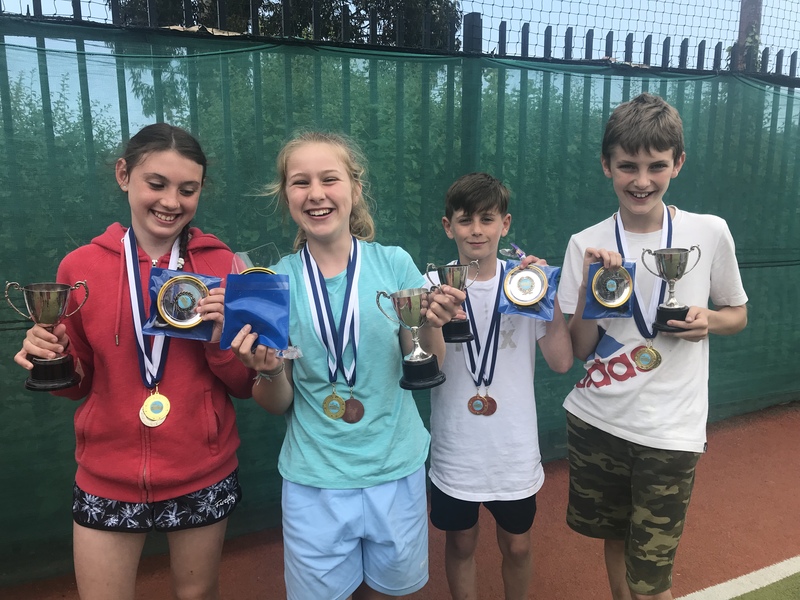 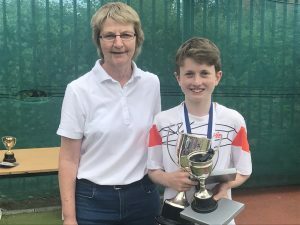 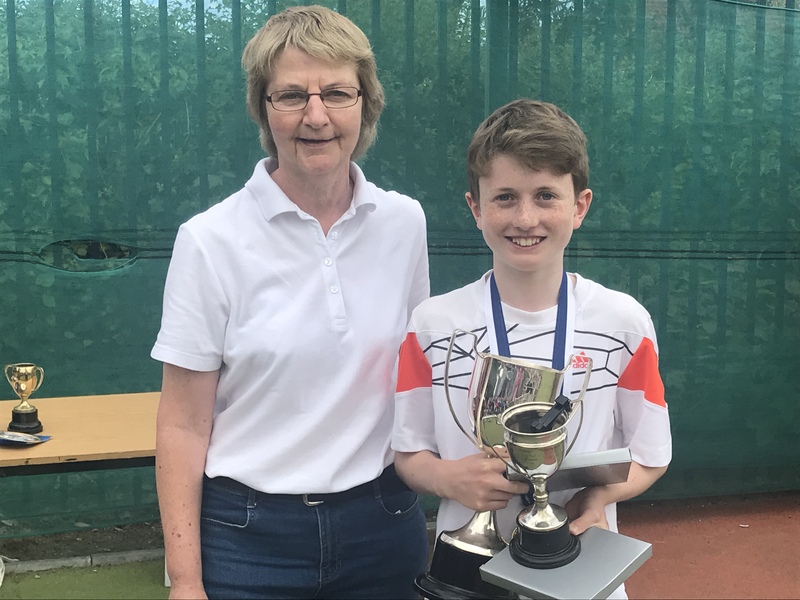 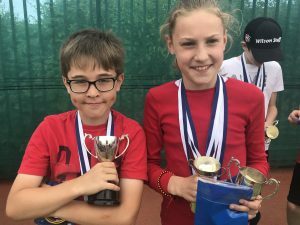 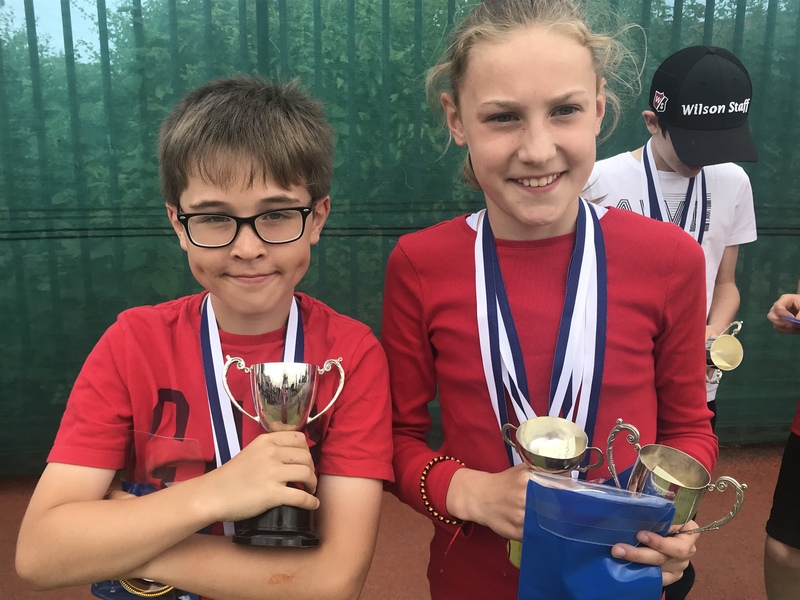 Tennis lessons will resume in the summer term with Shankill Tennis Club. 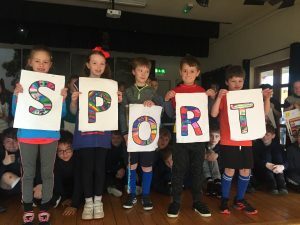 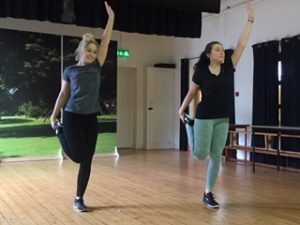 Our Active week will take place from the 17 th -21 st June 2019. During this week we will all wear our ‘Rathmichael gets active’ t shirts. 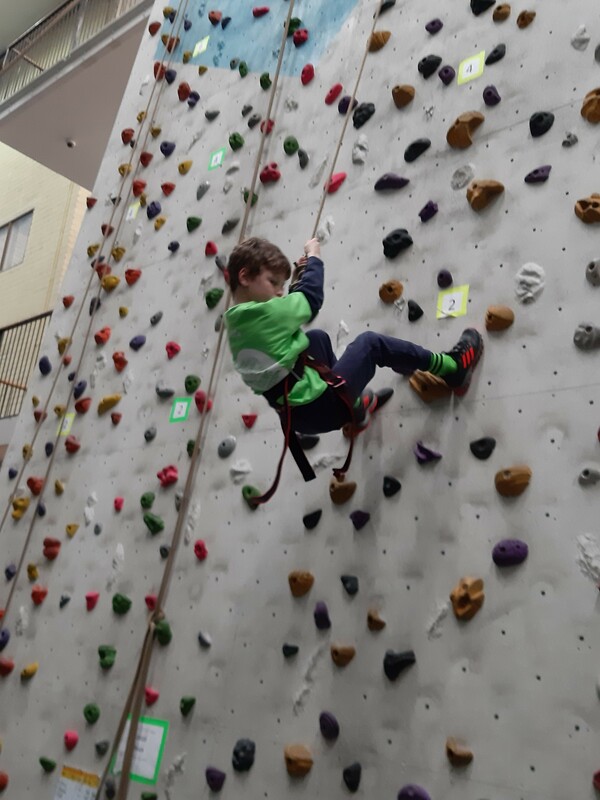 We will try out new sports and activities. Parents and local clubs are invited in to give taster sessions to the children. It is always a great week filled with fun and exercise. 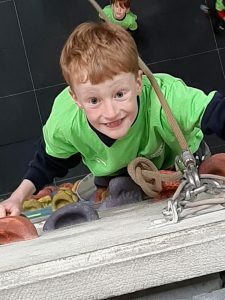 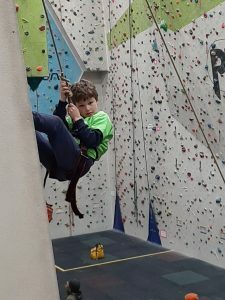 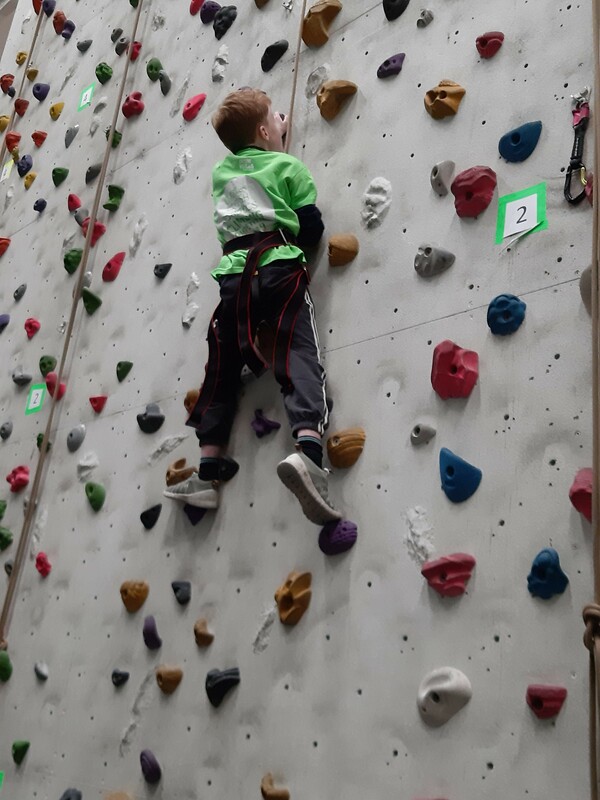 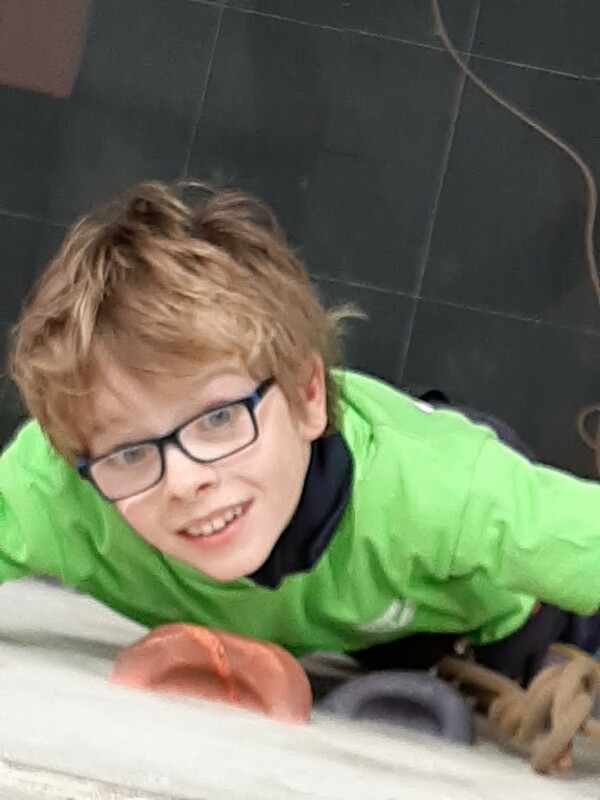 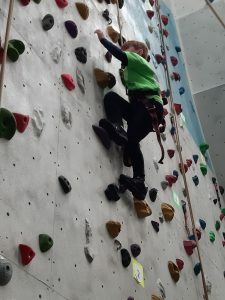 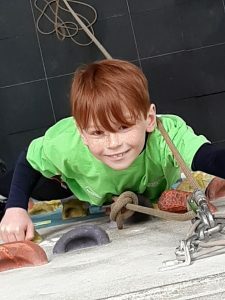 Take a look at the fun and active things we do at Rathmichael School!